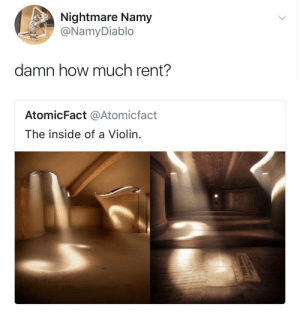 Music, Rap, and True: Nightmare Namy @NamyDiablo damn how much rent? 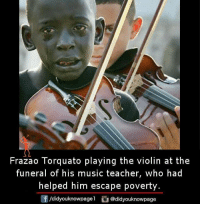 AtomicFact @Atomicfact The inside of a Violin. 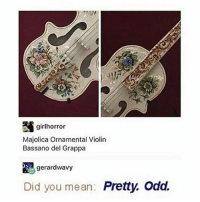 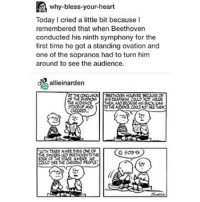 pettyqueer: philtardis: choro-q: Uhhhh… Not sure if the original poster knows how small a violin is- let me break it down for you. 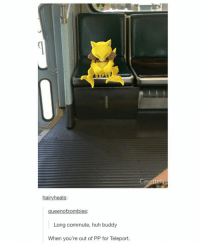 It’s too small to live in. 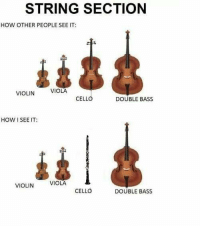 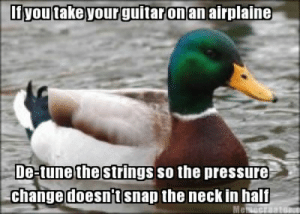 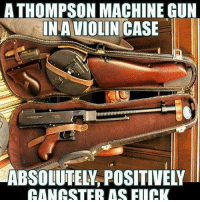 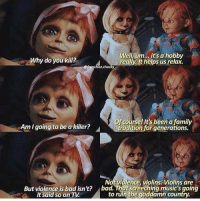 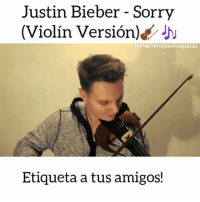 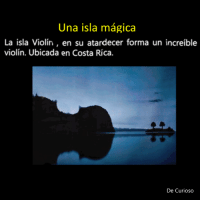 Violins are musical instruments that are to be played by people and they are small enough to carry on your shoulder, so no, you can’t live inside of one. 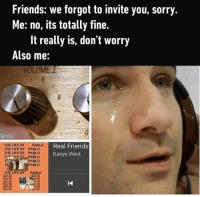 It’s a shame I even have to explain this, people these days aren’t involved with the arts and rather listen to rap music. 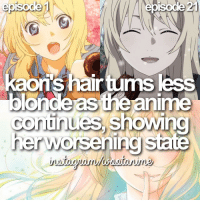 ^ TRUE…. 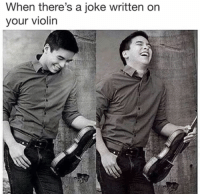 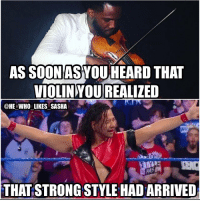 Asian, Future, and Memes: ASIAN PARENTS WHEN YOU'REY You better learn how to play violin, piano, if not, you'll GET IT FROM ME! 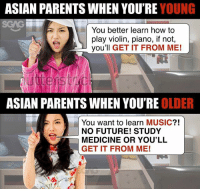 ASIAN PARENTS WHEN YOU'RE OLDER You want to learn MUSIC?! 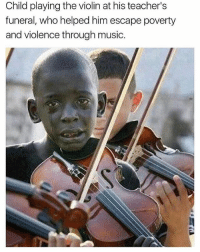 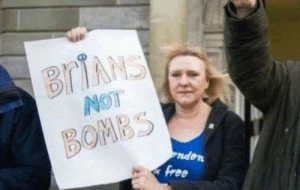 NO FUTURE! 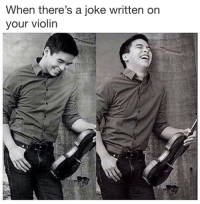 STUDY MEDICINE OR YOU'LL GET IT FROM ME! 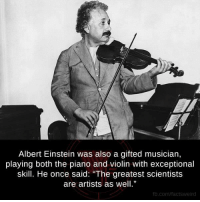 THEN WHAT FOR I LEARN THE INSTRUMENTS?! 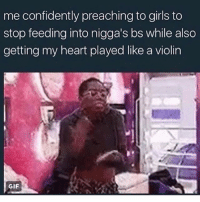 THEN WHAT FOR I LEARN THE INSTRUMENTS?! 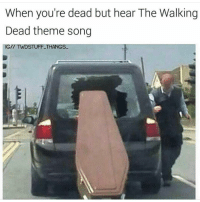 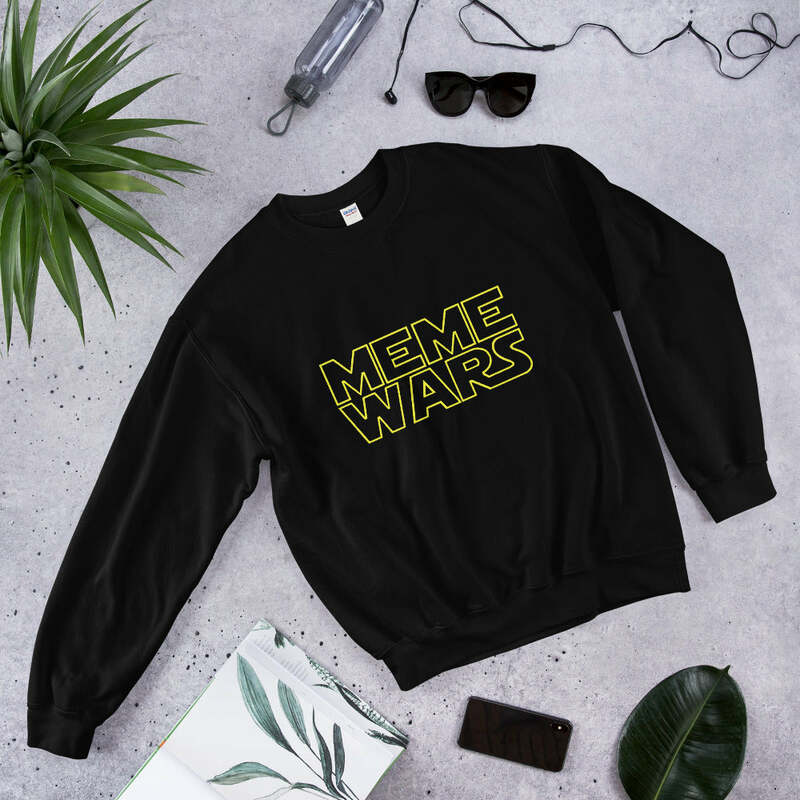 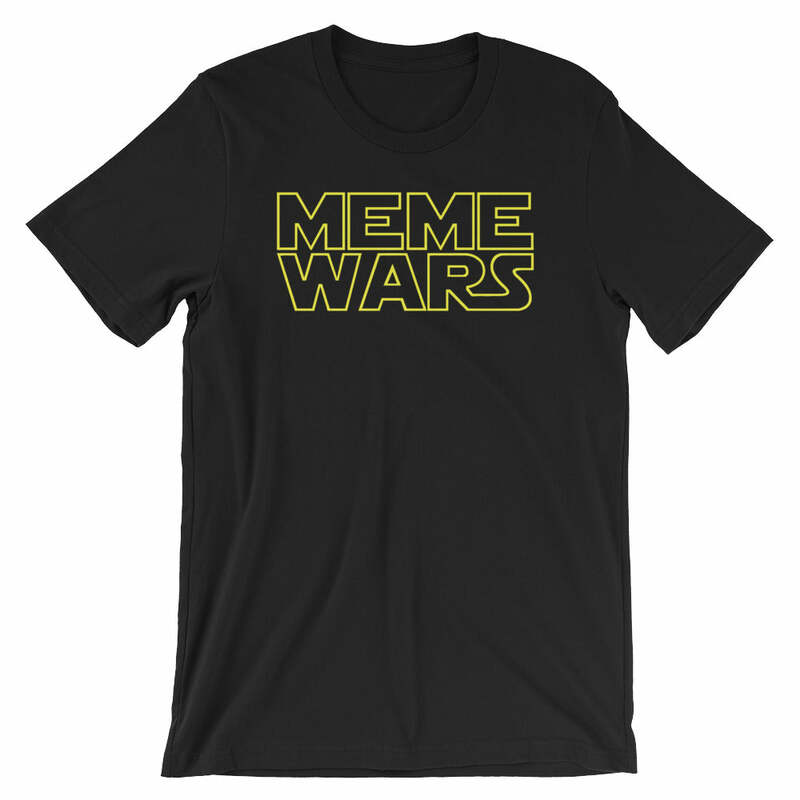 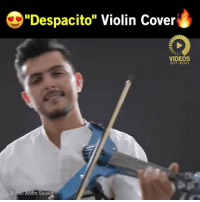 Memes, 🤖, and Disco: Merche: Compone, Toca Instumentos y se deja la voz. 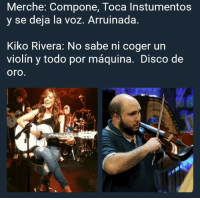 Arruinada Kiko Rivera: No sabe ni coger un violin y todo por maquina. 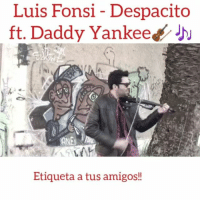 Disco de Oro. 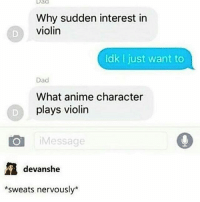 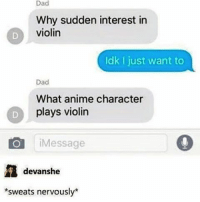 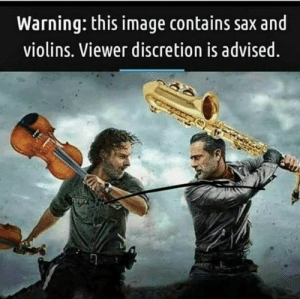 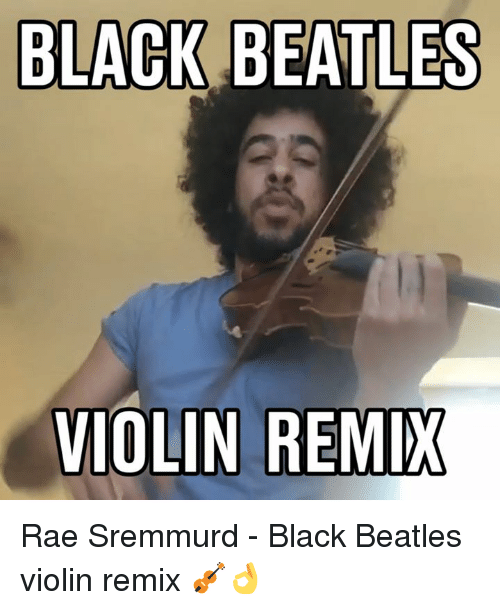 Memes, 🤖, and Violin: Dad Why sudden interest in violin ldk just want to Dad What anime character plays violin LO i Message devanshe ats nervously* :- . 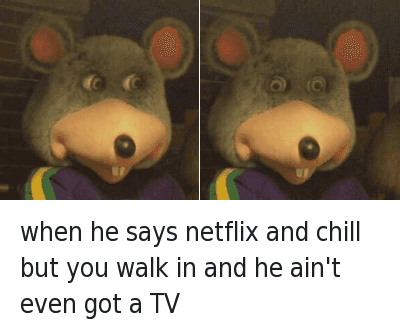 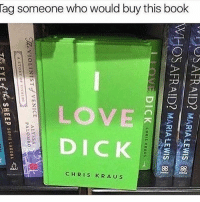 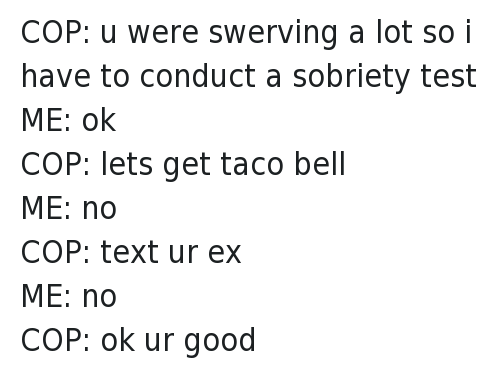 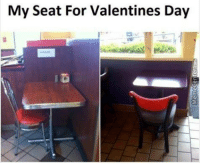 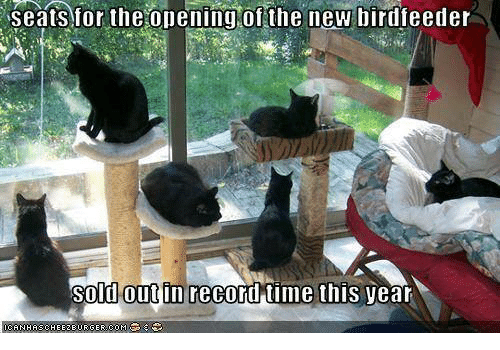 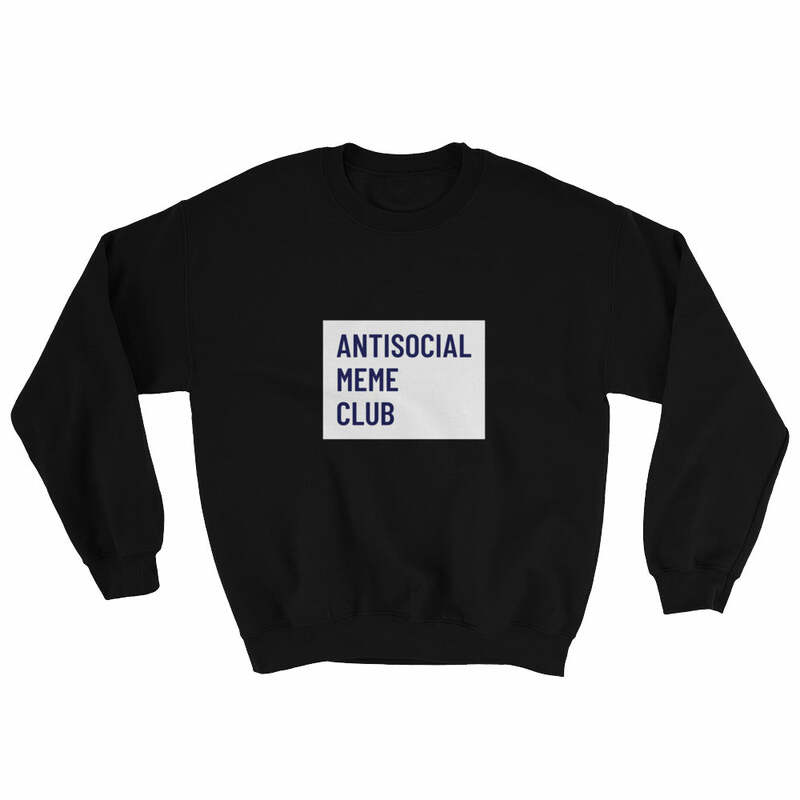 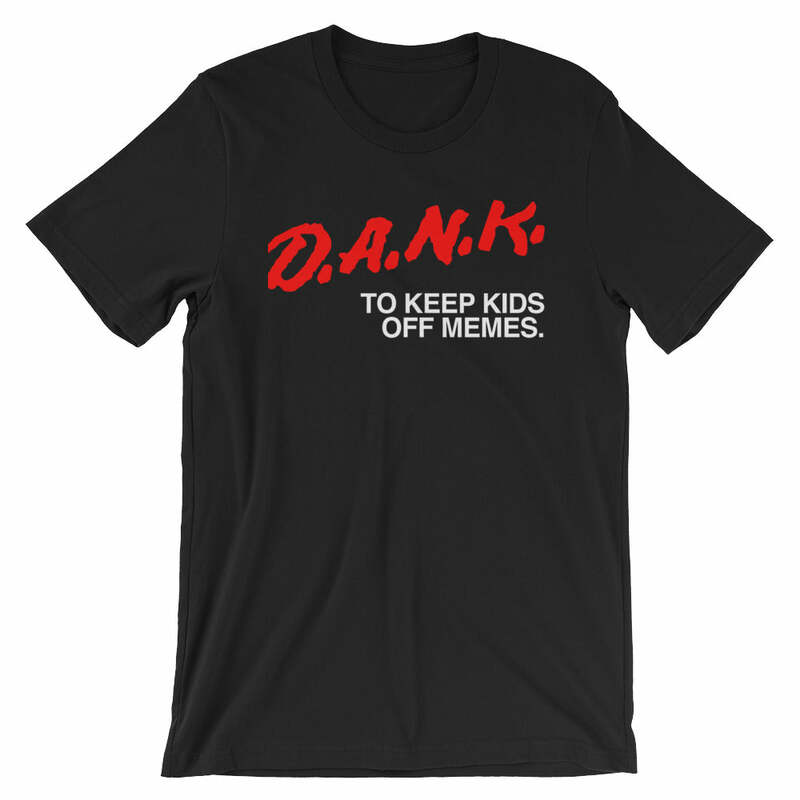 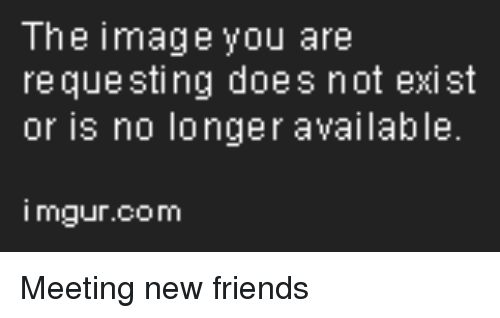 . . . . . .
:- . 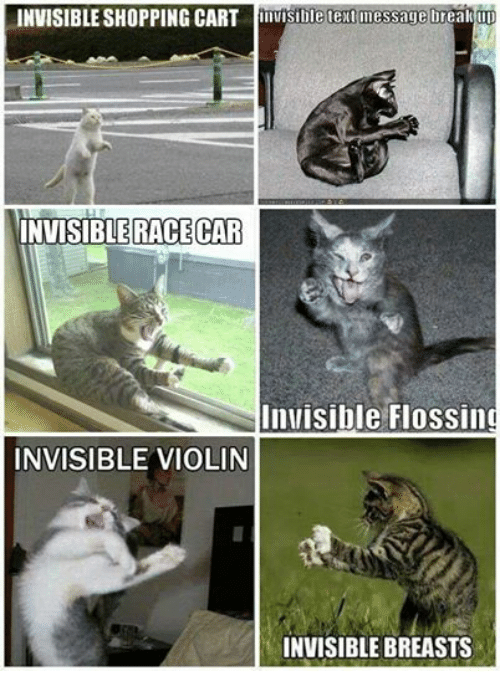 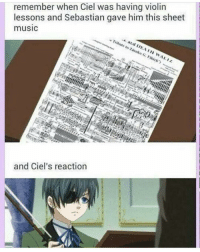 . . . . . .
Memes, 🤖, and Idea: remember when Ciel was having violin lessons and Sebastian gave him this sheet music and IDEA IH WALL and Ciel's reaction Credit @makoto_tachibana22 . .2-8 . . . . . . . .
Credit @makoto_tachibana22 . 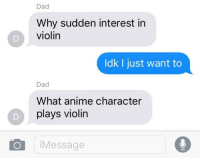 .2-8 . . . . . . . .
Damned, Violin, and Dads: Dad Why sudden interest in violin Idk I just want to Dad What anime character plays violin i Message Damn Pa! 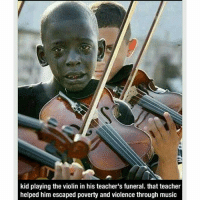 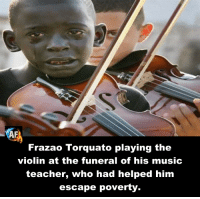 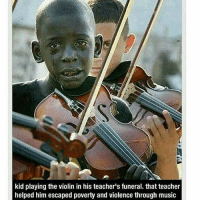 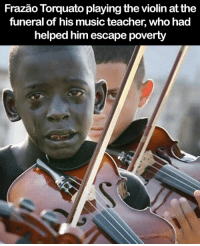 Memes, 🤖, and Violin: Frazao Torquato playing the violin at the funeral of his music teacher, who had helped him escape poverty. 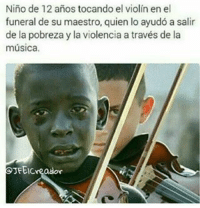 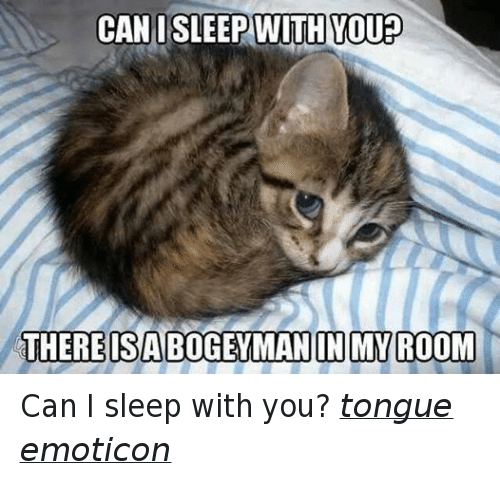 Memes, Down Syndrome, and 13 Year Old: 13 years old boy with Down Syndrome who speaks English, Spanish, French and Latin. 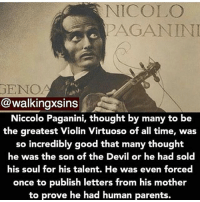 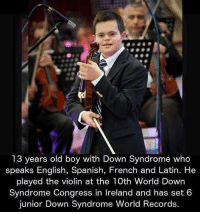 He played the violin at the 10th World Down Syndrome Congress in lreland and has set 6 junior Down Syndrome World Records.